The European transfer window has closed and Eden Hazard is, despite the wishes of Real Madrid, still a Chelsea player. But, unlike his fellow Belgian, a certain Thibaut Courtois, Eden hasn’t taken to sulking and refusing to turn up for training, instead, he’s showing his love for our club to serve up some sublime performances and with a beaming smile on his face. After participating in the 2018 World Cup until the latter stages, with Belgium, Maurizio Sarri chose to use Hazard carefully in the opening two fixtures, bringing him on for cameo roles. But, even that was enough for those watching the game to choose Eden as their man-of-the-match. In the third game, against Newcastle United, Sarri started with Hazard and the jewel-in-or-crown, produced another sublime performance, coolly netting from the spot and shrugging off numerous attempts to maim him. On Saturday, against Bournemouth, he started again and was, in my view, by far the best player on the pitch producing a performance that culminated in him scoring the second and decisive goal. But, although the season is in its infancy, it is interesting to note that Hazard already leads the way when it comes to being involved in goals scored this season. Eden has been involved in 4 goals, scoring 2 and netting 2. Eden is often accused of not doing enough, throughout a season, to be acknowledged as being on a similar level to Ronaldo and Messi, could that be about to change this season? 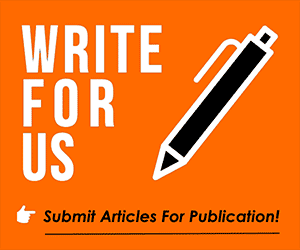 Your thoughts on the subject matter would be greatly appreciated, please feel free to drop your views in the comments facility beneath this article. 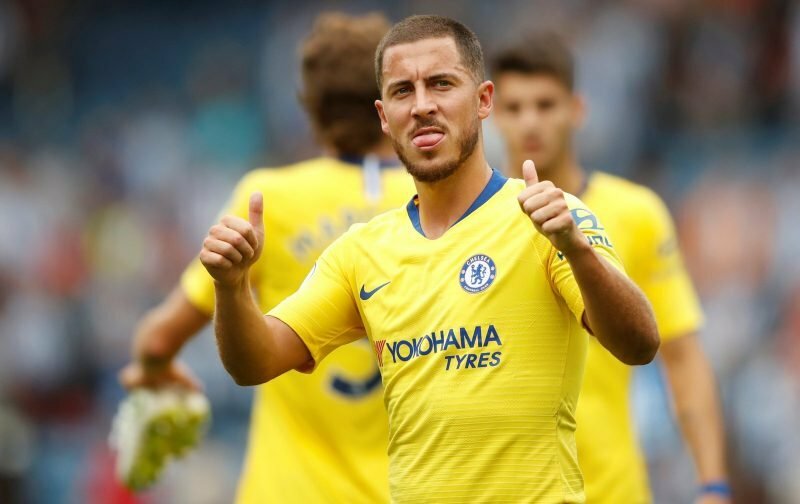 Hazard has always been a wonderful player, and can be compared with messi and Ronaldo…the only deference is that he is not as ambitious to wanting to score goals by any means..hopefully he may score more goals this season with the introduction of sarri system. Comment Eden Hazard is always a good player and is in the level of Cristiano Ronaldo and Leo Messi. This is the very season he is going to prove that he can win the balon do Or. Chelsea is going to be a great team with Hazard this season. We are looking forward to seeing a Chelsea with a difference this time around. Eden Hazard is in the form of his life at moment. He is scoring goals and he will continue to score. Eden has shown the whole world year in, year out what he’s capable of. He’s up there with the best of them. With a great performance this season, he should be given the recognition he so truly deserves…. He’s made a great start, and looks happy ….. now if we can find a striker who finishes like Drog & Costa used to do, and plug our leaky defence,we should be back in the CL next year …. in which case its a new contract for Eden ! !